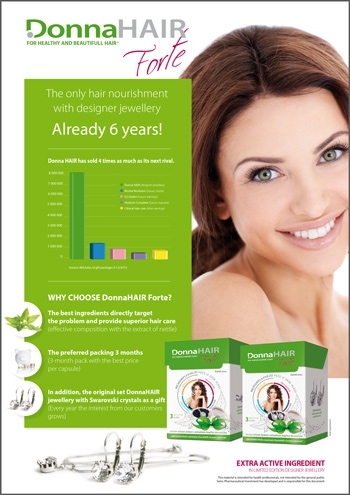 DonnaHAIR FORTE - Simply You Pharmaceuticals a.s.
Our hair need regular, ideally, daily care. Even the highest quality cosmetics cannot help it your hair and nails have been damaged. The only truly effective method is nutrition from the inside. 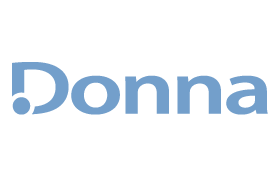 The natural food supplement Donna will be of a great assistance for such situation.